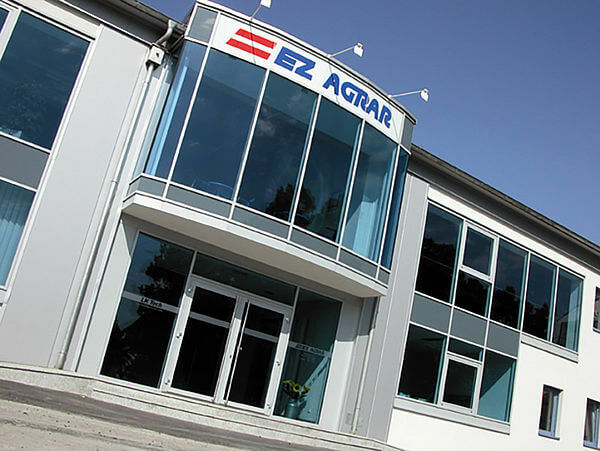 Our nationwide presence in Austria guarantees fast delivery. The close proximity to suppliers as well as to customers is, for us, as the leading agricultural machinery wholesaler, crucial to ensuring the high level of our service. Over 60 employees make sure your requirements are fulfilled promptly and competently. Ultimately, this broad-ranged, expert support brings about the ideal application of the technology. Our customers have complex tasks, for which we have sophisticated solutions. High-level service means, among other things, the creation of sales brochures and individual B2B connections. 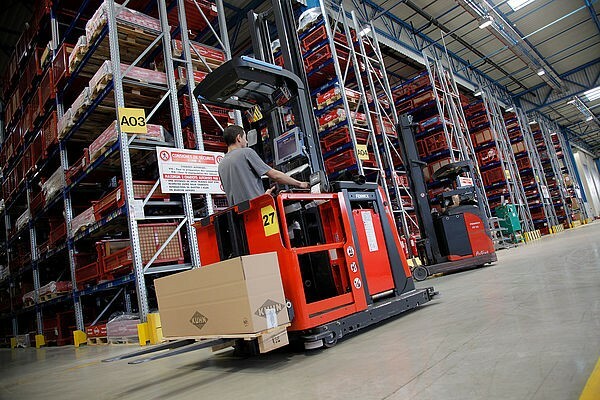 Our logistics center is particularly important, because the Linz site, with its favorable transport location, represents an essential axis across Europe. Our highly-committed employees on-site, as well as clearly structured processes ensure excellent quality and quick delivery. The range consists of over 28,000 stock items. Additionally, we offer our customers 600,000 further products in our stocklist of procured merchandise. Our range is continually expanded with innovative product lines and aligned with the requirements of our customers." 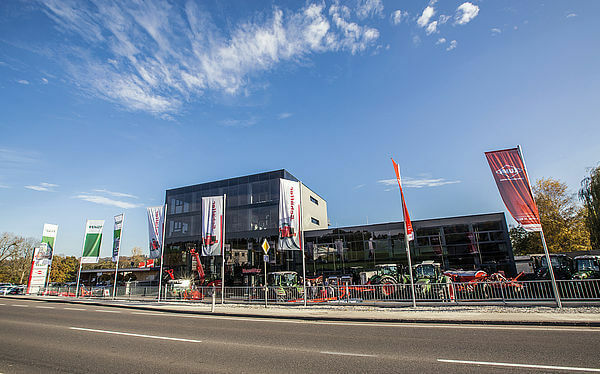 LANDTECHNIK ERLEBEN (The Agricultural Technology Experience) - With this motto, we present a new, innovative approach to agricultural technology: You will experience state-of-the-art technology in heated showrooms, supported with the most up-to-date media technology. At VarioWelt, we can address special needs and wishes of our customers and advise them competently. Farmers and contractors have the opportunity to try out the newest machines and tractors and to test their desired model before purchase. Additionally, we offer a comprehensive range of training courses in our state-of-the-art training rooms. 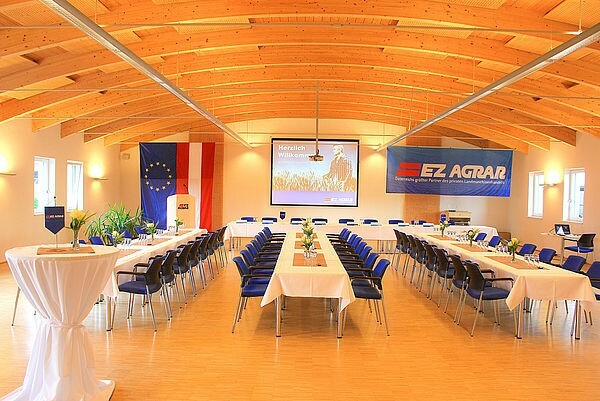 "Making today's agricultural technology tangible and approachable!" There's never been anything like this in agricultural technology until today. 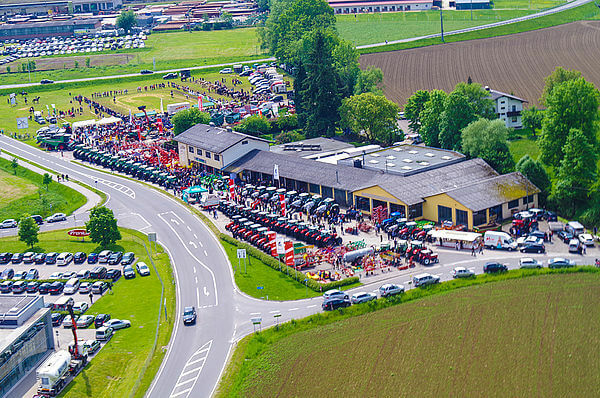 MEIN TRAKTOR GMBH, with its headquarters in Pettenbach in the beautiful Almtal valley, is an importer of the tractor brands SAME and LAMBORGHINI for Austria, distributing both tractor brands to over 70 qualified resellers throughout the entire province. With both of these products, they cover a power range from 23 HP to 270 HP. These machines are implemented for private use throughout the municipality as well as by business farmers. Special attention is placed on service-quality and customer-orientation.